Cannatonic Lab results from SC Labs! Home / News / Cannatonic Lab results from SC Labs! We love that more labs are available to people so people can know what they are growing and medicating on. In America more laboratories open as states legalize for recreational and/or medical use. Here in Spain you can always get you Cannabis tested at Canna Fundacio Lab. Lets hope the rest of the world follows soon, knowing your medicine helps a lot! 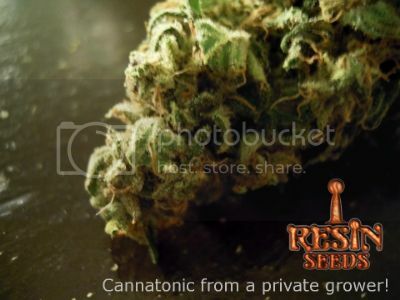 « Resin Seeds Critical Haze featured in Cannabis Sativa volume 3!